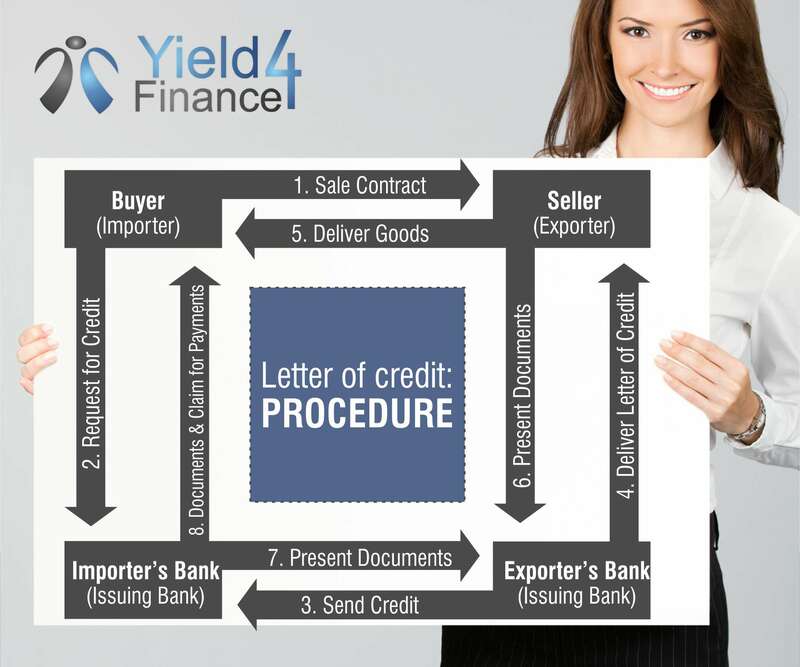 A standby letter of credit is a guarantee to pay where the bank of the buyer promises to make the payment for purchase if the buyer fails to do so. The uniform set of rules stated by International Chamber of Commerce supervises the use of letter of credits in international trade and finance. These rules are listed under Uniform Customs and practice (UCP). The article 11 consists of the rules under UCP 500 and sets the guidelines governing the Stand by letter of credit which is internationally accepted. The major difference that a Standby LC holds is that it is a sheet anchor or safety net as you may call it. It is a security guarantee but with a supposition that no one will have to be paid. If in case the payment has to be made it simply means something was not right. It is a measure of safety where the bank already assesses the trade and is assured that with the transaction made in time the applicant/buyer will make enough profits to make the payment well within time. Receiving a Standby LC may be comparatively easy but the terms and conditions for getting the payment through by bank is meticulously complex making it really difficult to meet all the requirements. In case you are the seller and have demanded a standby letter of credit make sure to go through the terms and conditions closely with your bank and lawyers to understand what you need to do to get the payment in case of a default. This can also help you choose any other instrument of credit for the purpose of transaction that can assure the payment by the buyer’s bank. Usually a commercial letter of credit is more beneficial in such regard as it has assurance of payment by the bank. It is also a frequently used instrument of credit in international trade and commerce. The standby LC is of various types which may be used in accordance with the nature of transaction that is to be undertaken. The context of letter will change with every type of transaction but however the original nature of the instrument will remain the same. The following are the various types listed for standby LC. It must be also noted that a Standby letter of credit is a commonly used credit instrument for domestic purposes such as payment against bills and tenders and is not an instrument used much in international trades.